And so begins a long courtship with the owner of this track bike. First, what’s under those wheel covers? 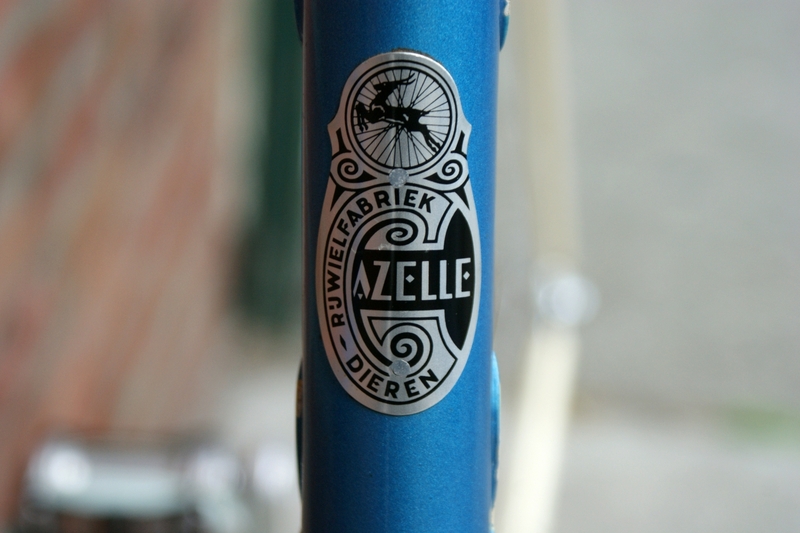 A perfectly aged tubular that’s spent a few decades in a Belgium cellar? Then how ‘bout a ride? 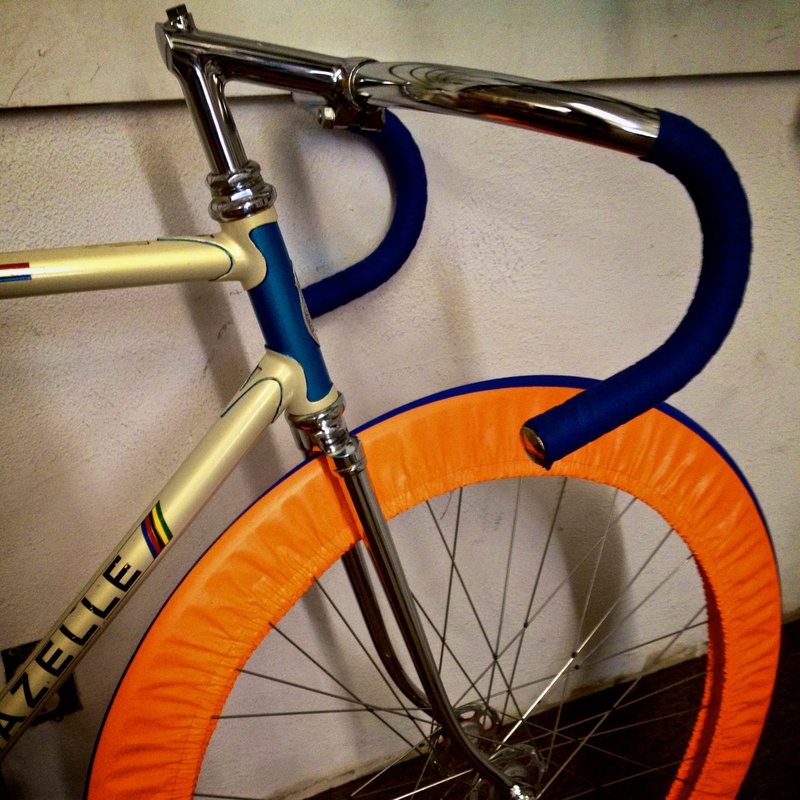 Would he consider drilling into that fork, adding a front brake, and make this Gazelle the envy of every hipster from here to SFO?